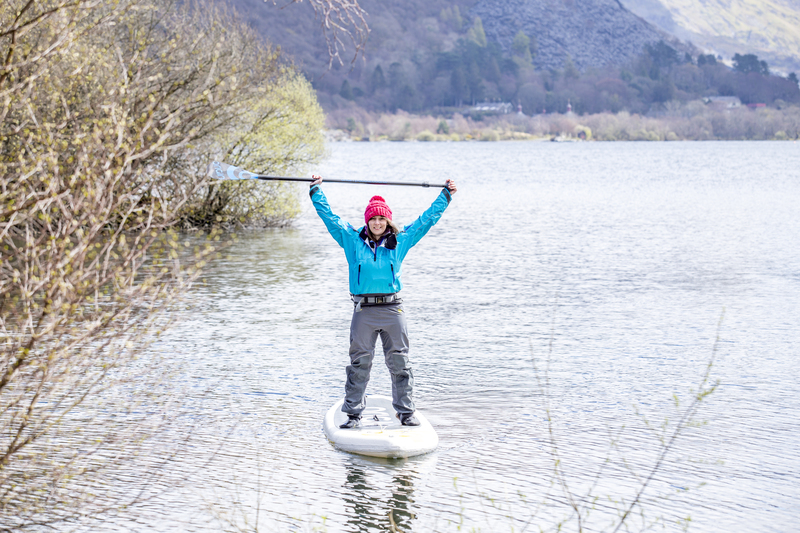 This exciting guide-based Stand Up Paddleboarding hiking experience offers a great all round adventure in the striking Snowdonia lake and mountain area. Perfect for a group of friends to enjoy the environment and soak up the tranquil atmosphere. This experience really gives you the chance to escape the hustle and bustle of every day life. 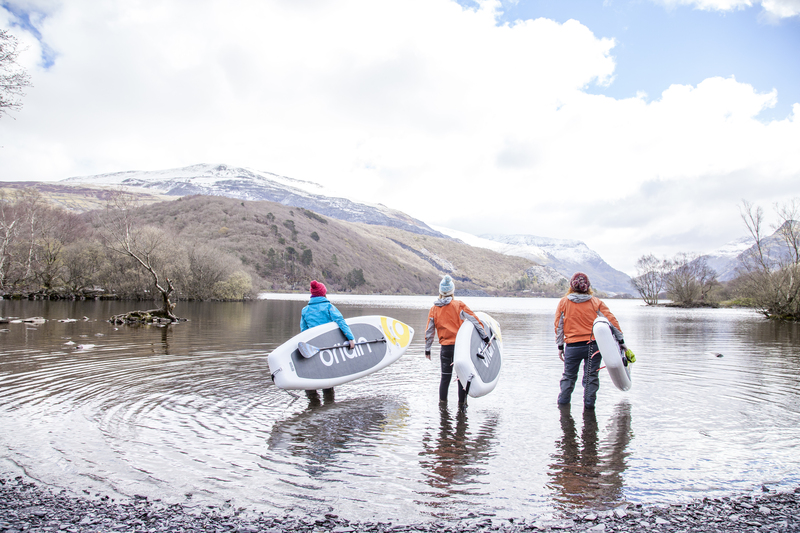 Whether you're a city or country type, you'll appreciate the incredible solitude in the wilderness and at the foothill of Mt Snowden. This truly is a unique, allround SUP and hiking adventure. Minimum of 4 people for this experience. 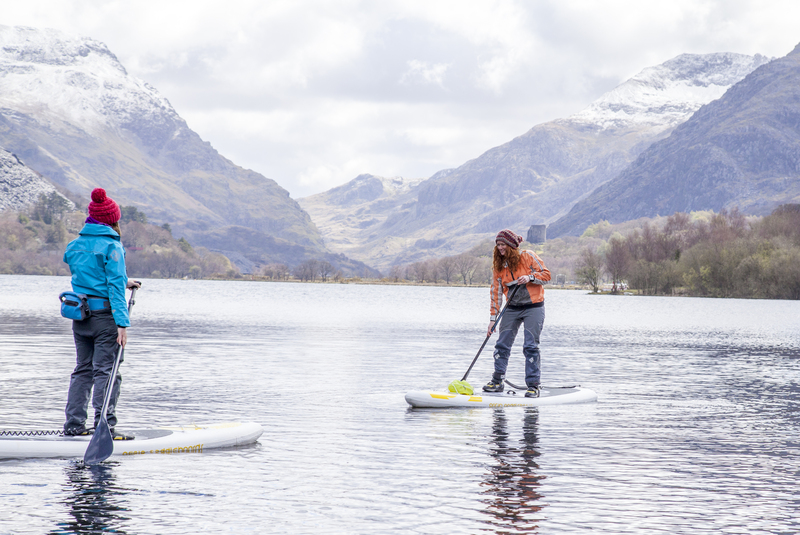 Stand Up Paddleboarding (SUP) and Hike Experience Snowdonia. Full address provided upon booking. Lunch, snack food and water included. Allow 5 - 6 hrs for experience (includes kitting up and briefs).